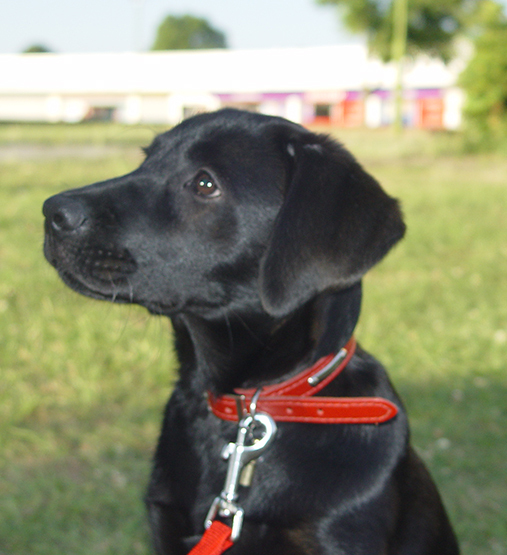 The Hatfield South District Dog Training Club is well established, based in Hatfield, Hertfordshire, and run by an experienced and friendly group of trainers. Classes are fun and relaxed, and provide a great opportunity to socialise your dog whilst working side by side with other dogs and their handlers. Dogs of all pedigrees and non-pedigrees, and all ages are welcome. 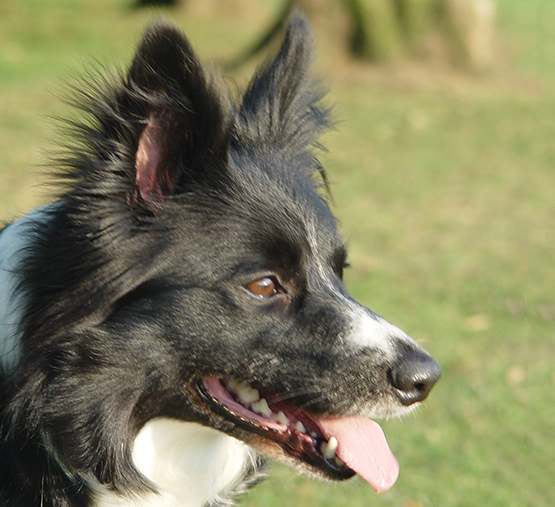 Training is reward based, and is run along the guidelines of the Kennel Club Good Citizen Dog Scheme which promotes responsible dog ownership, uses simple exercises such as basic dog training, and guides on grooming, exercise, diet, cleaning up after the dog and general healthcare. Whilst not competitive, the Scheme incorporates four levels: Puppy Foundation Assessment, Bronze, Silver and Gold. Each level involves a gradual development in the owner’s understanding of dogs and thus enhances their relationship with their pet. Advanced classes and clicker training are also available. Training classes continue throughout the year, stopping only for a few weeks over the Christmas period (following the Christmas party, where much fun is had by both dogs and their owners!). When coming for the first time, please bring your dog’s vaccination certificate, some food treats for your dog, a short standard leash, and wear comfortable shoes.